If you decided that your home will need a new window then make sure to get the knowledge about variety of windows and choose the one which is perfect for your home and complete your needs accordingly. Looking for the different window styles always watch their benefits and make sure that they are suitable for you. What is Double Hung Windows? On a double hung window, both sashes in the window frame are operable and easy to move up and down. While on a single hung window the top sash is always fixed in the place and does not move but the bottom is operable. The sashes of the double hung window remain flush with the wall while window is open which give a different look to the wall. These windows are easier to clean and ideal for every home. What are the benefits of buying such windows? 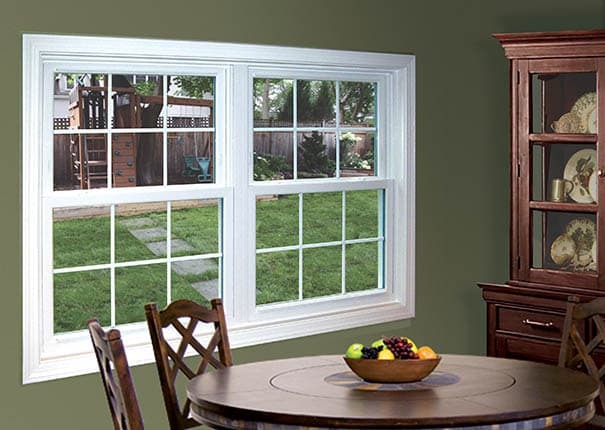 The Double Hung Windows are easy to clean and provide effective air efficiency inside the home. Sinc3e both sashes tilt in which means that you can clean it from outside without any hassle and climbing ladies. Using the windows will provide a more cooling benefit because it makes easy for you to install the air conditioner on the upper side or on the bottom side which one is suitable for you. As the states can move up and down an air conditioner can easily be placed and also provide better airflow. They come in versatile styles and designs in the market and you can make the best replacement choice for your windows. A wide range of colors, sizes, and style and material make then excellent for every person. How choose quality Double Hung Windows? The quality and the attention to detail is most important to watch while buying the windows. The Window World provides easy care and energy efficient windows which will give you more satisfaction and also provide installation and repair facilities.